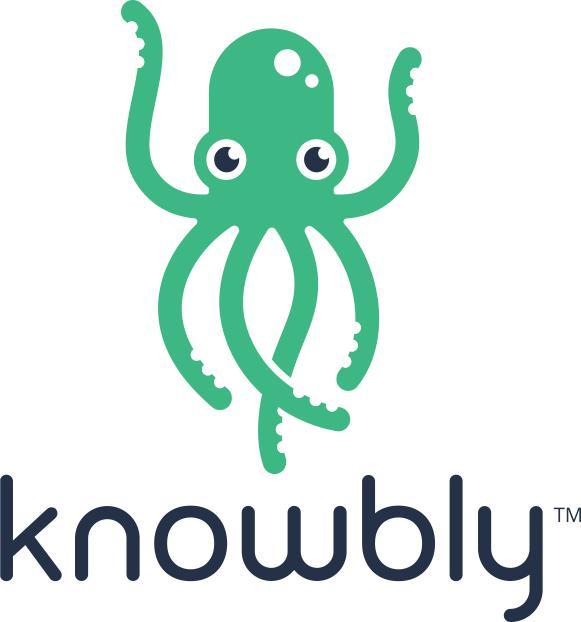 knowbly™ is a Next-Gen cloud based collaborative authoring application with simple, easy to use tools for creating interactive learning and training materials. It includes asset management, a unique interactive video widget, and the ability to customize your content & themes. In addition to our tools, we offer an array of consultative services including instructional design, learning design content review, content development, interactive and course template creation, roadmapping, workflow review and technology recommendations. Our roots run deep in the learning space and we believe in the power of thoughtfully designed eLearning content and its ability to transform business goals into reality and develop new skillsets for current and recently hired employees. Our approach to beginning the journey with you along the digital content path involves a personalized discussion to determine the outcomes you are looking to achieve with your content program; a review of your material by our Learning & Instructional Design team; and a f2f or phone consultation regarding the suggested approach to your content. We’re dedicated to ensuring you have the best experience possible with any engagement you have with our teams. To sum it up: Why do our customers love knowbly? Because we make them content!